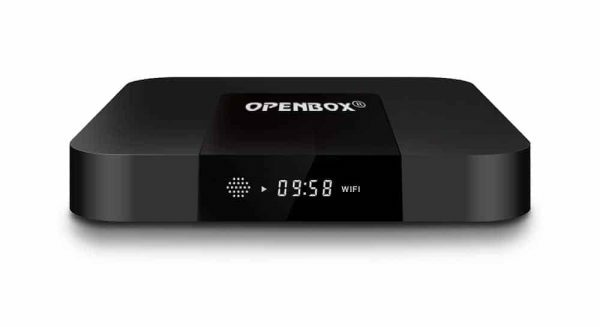 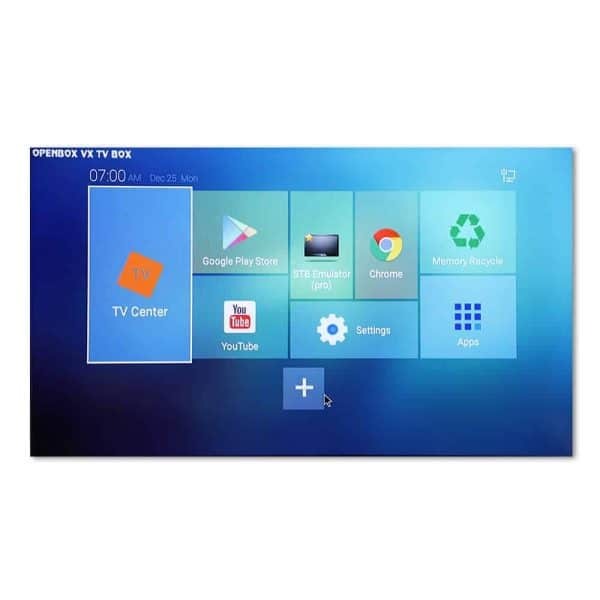 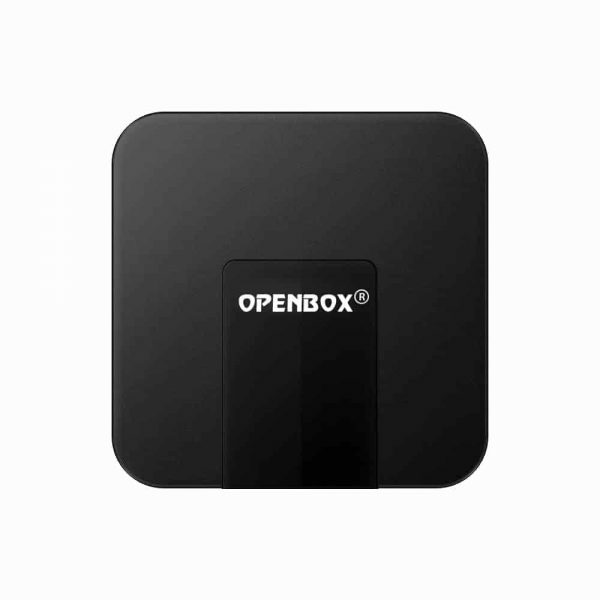 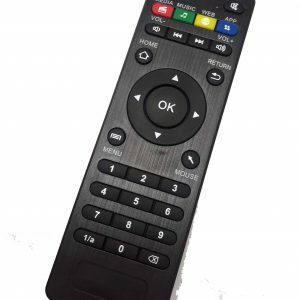 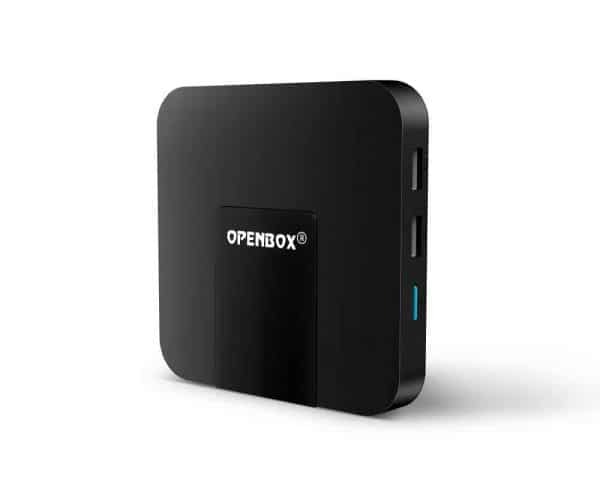 OPENBOX VX is one of the most selling IPTV Box in the UK and Ireland. 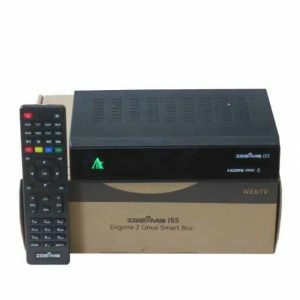 This box is specially designed to work perfectly and to meet the demands and requirements of IPTV environment in the UK. 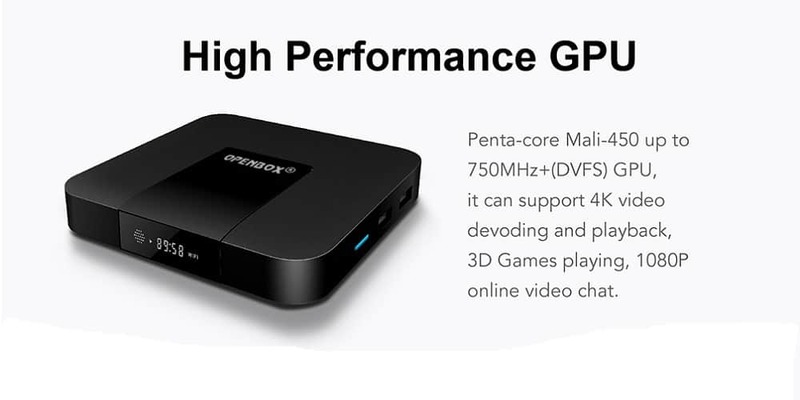 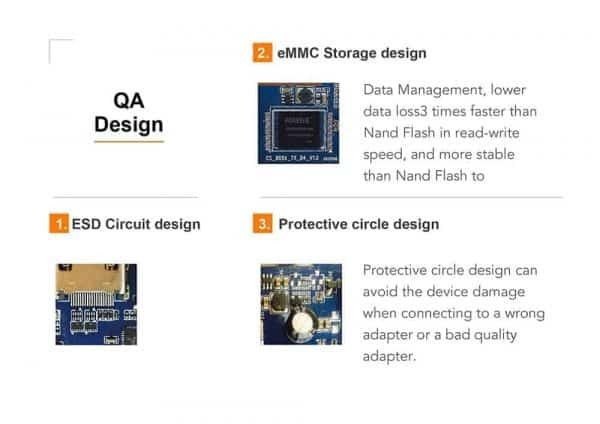 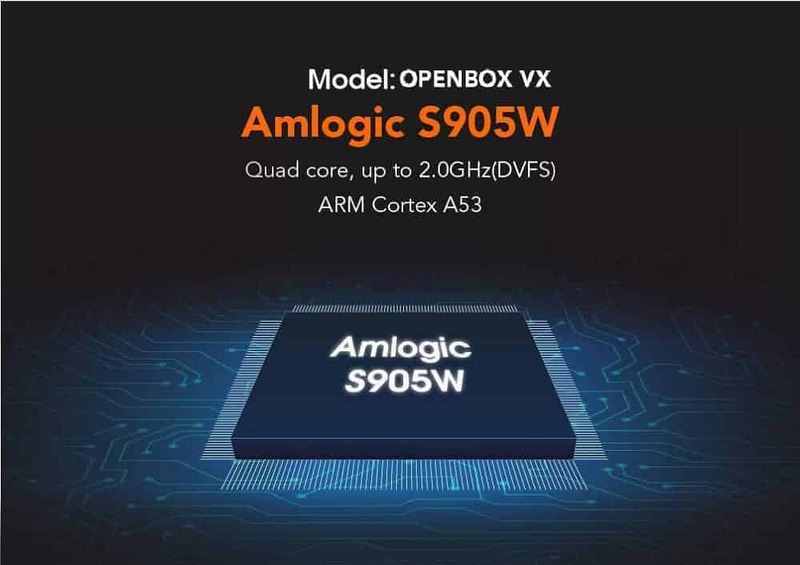 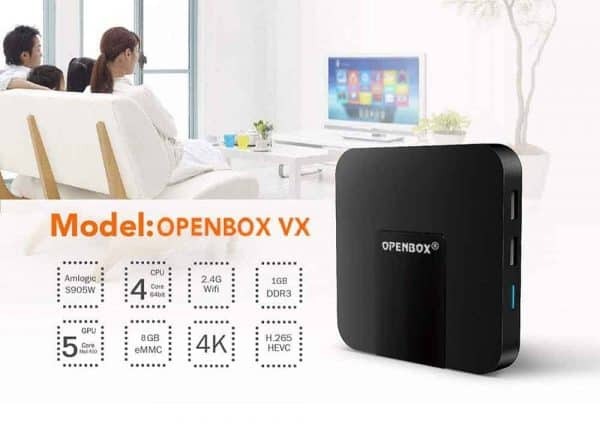 OPENBOX VX Models are the best choice as compared to overpriced and uncompetitive products in the market with no support and after sale service. 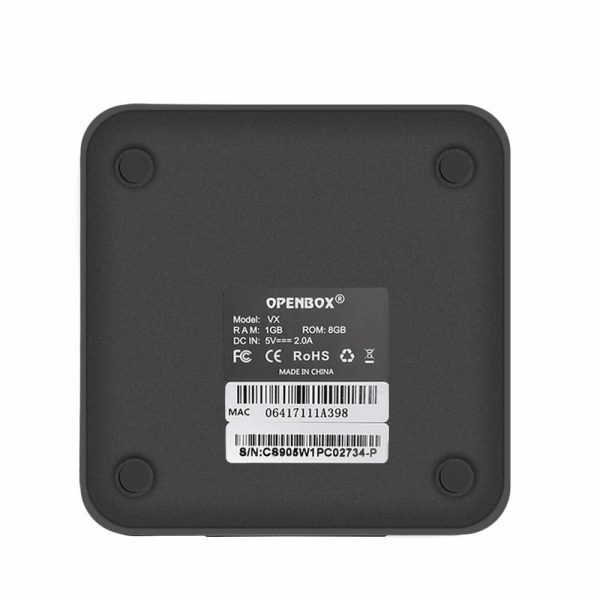 We offer 12 months warranty and service. 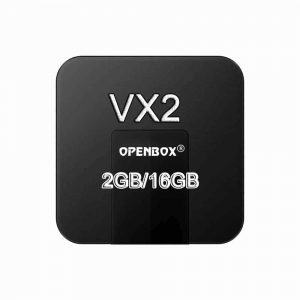 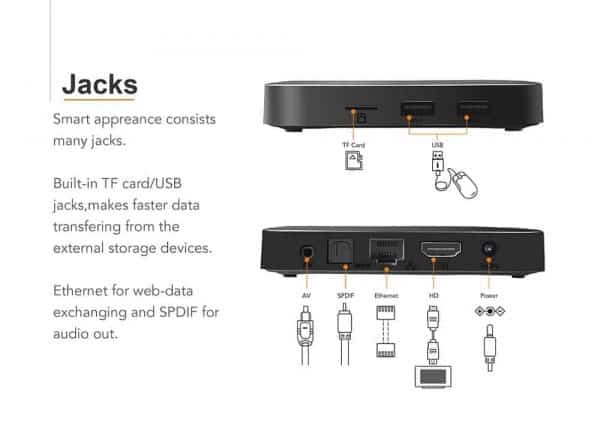 That’s why OPENBOX VX is regarded as one of the best IPTV Box in the UK. 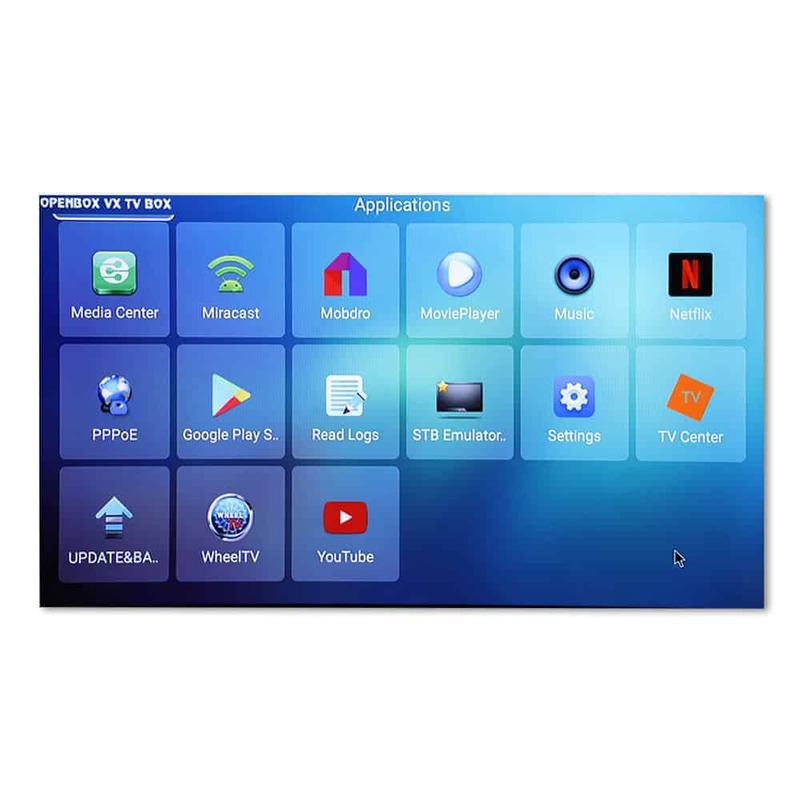 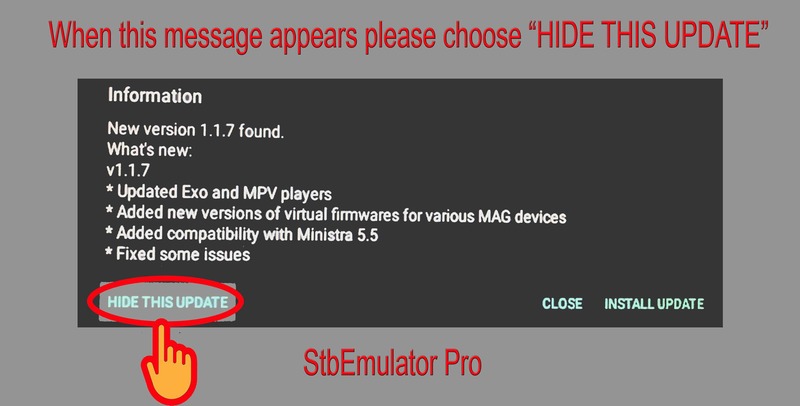 Please note that adding the IPTV is little different and you have to manually enter your box’s MAC address in the app settings to activate the IPTV streaming. 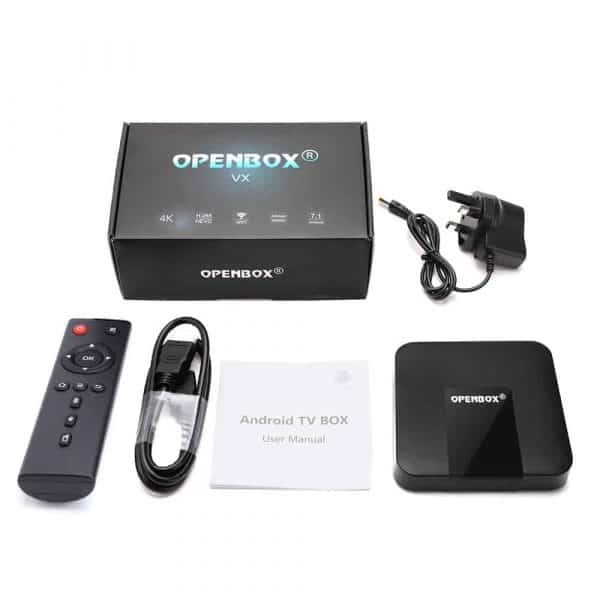 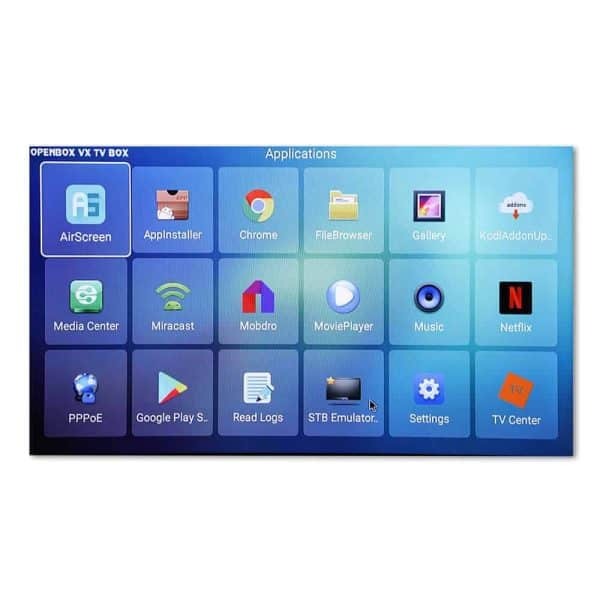 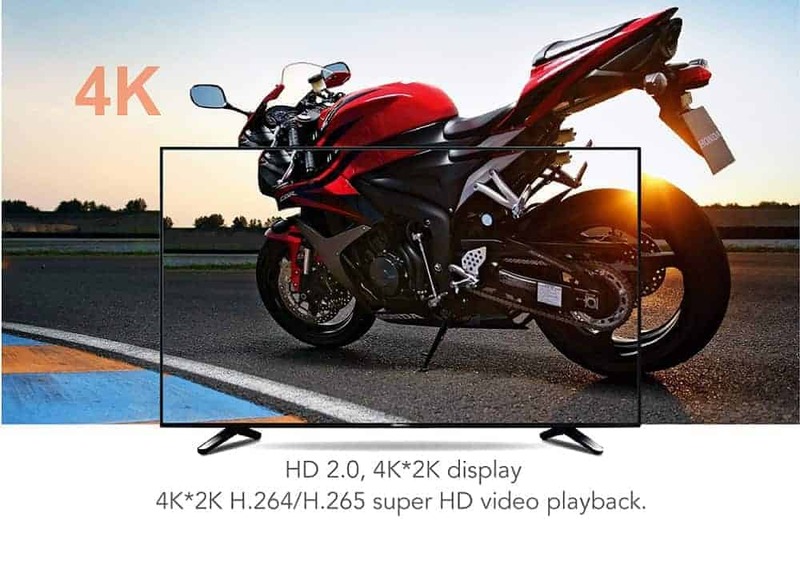 A next step to provide our customers with a latest Android TV box to use modern IPTV technology to watch their favourite TV without the need of any satellite dish anywhere in the world. 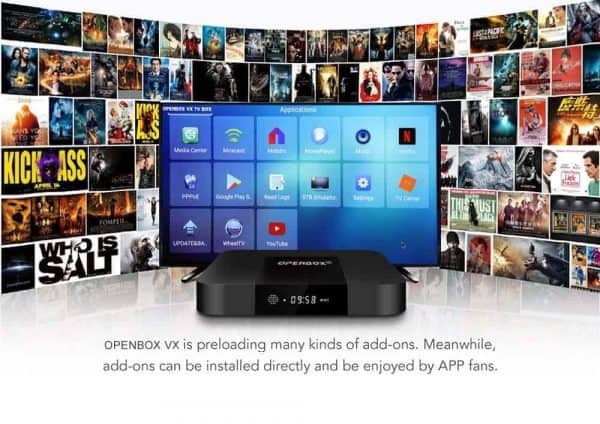 You just need a stable internet connection and can watch your favourite TV anywhere in the world. 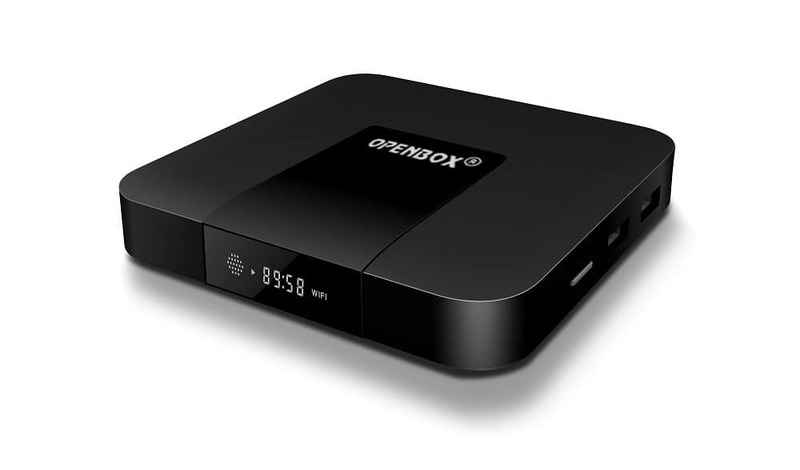 This small box can travel with you anywhere in the world and you can take your entertainment with you. 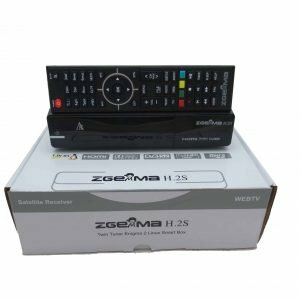 Resellers also required complete with own panel. UK based with no vpn required. 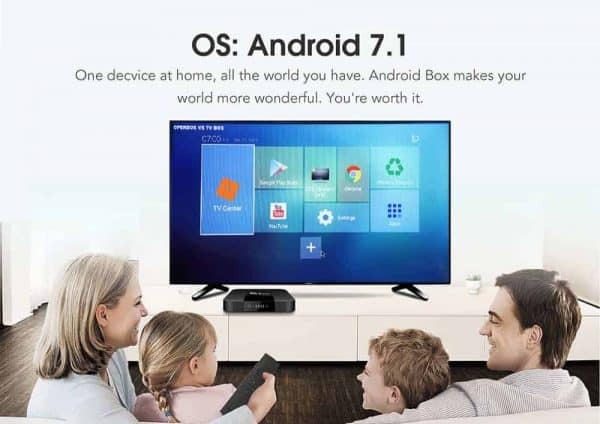 and you are simply extremely excellent. I really like what you’ve acquired right here, certainly like what you’re saying and the way in which wherein you assert it.